Honda’s rider training programme plans to put more and more Indians on the international motorport map. 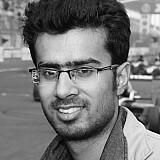 Two drivers from India have made it as far as Formula 1, unanimously considered as the pinnacle of four-wheel motorsport. 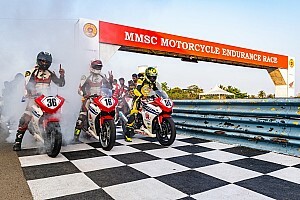 However, the picture is far more gloomy when one glances through the list of Indian riders who’ve competed in any of the international two-wheel categories. Not only fewer riders have made it abroad, but an even smaller number have truly raced at a world stage. 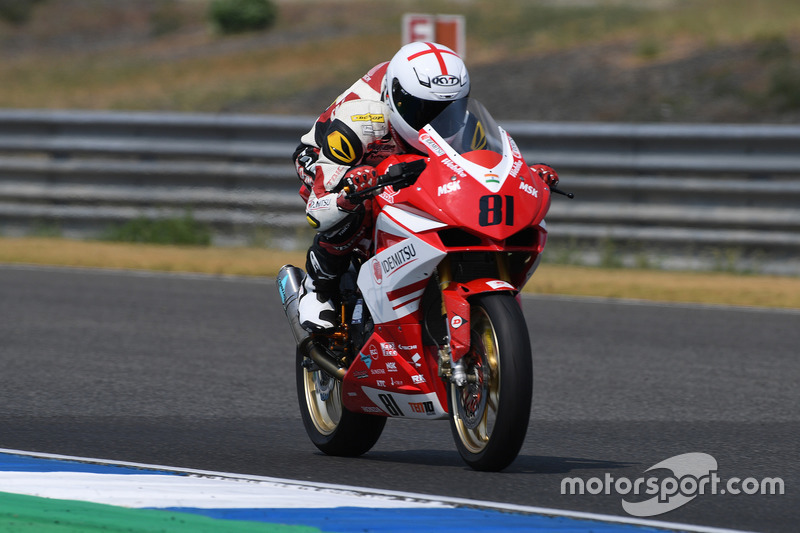 In fact, Sarath Kumar is the only Indian rider to have competed in any of MotoGP’s junior divisions. The Chennai native briefly raced in the 125cc World Championship (now Moto3) in 2011, before returning to compete in Asian championships. Considering how big the two-wheel market is in India, with annual sales exceeding 20 million units, the motorsport stats just don’t seem right. Honda is keen on increasing the presence of Indian riders in international championships and it has already laid the groundwork for its ambitious plans. As part of the latest edition of Honda India Talent Hunt, Honda will visit 10 cities in India from where selected candidates will be shortlisted for extensive training by a team of experts from India and Japan. 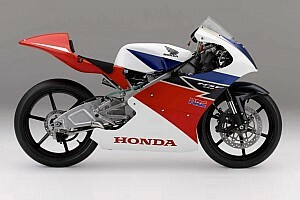 Some of those will be placed in the Honda one-make series, which is a part of the National Motorcycle Racing Championship. “We are looking at 10 cities, starting of course from Bangalore,” Prabhu Nagaraj, who presides Honda’s motorsport activities in India, told Motorsport.com. 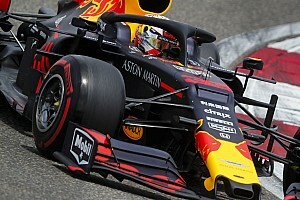 “The initial screening will be done on the capability of the child or the teenager and once they are selected then they will go through the academy and during the academy they will be physically trained on the vehicle and also on the basic guidelines - how they should be following, what are the flags, where is the braking point. The Honda one-make cup will merely be the first step in the roadmap Honda has devised to scout India’s next racing star. Those riders who impress in India will be promoted to international series like the Thai Talent Cup and the Asia Road Racing Championship. And that’s not all. If an Indian rider truly has the ability to fight with the best in the world, Honda will be able to find him/her a ride in Moto3 or Moto2. “In the domestic area, we’ve changed the structure,” Nagaraj said. 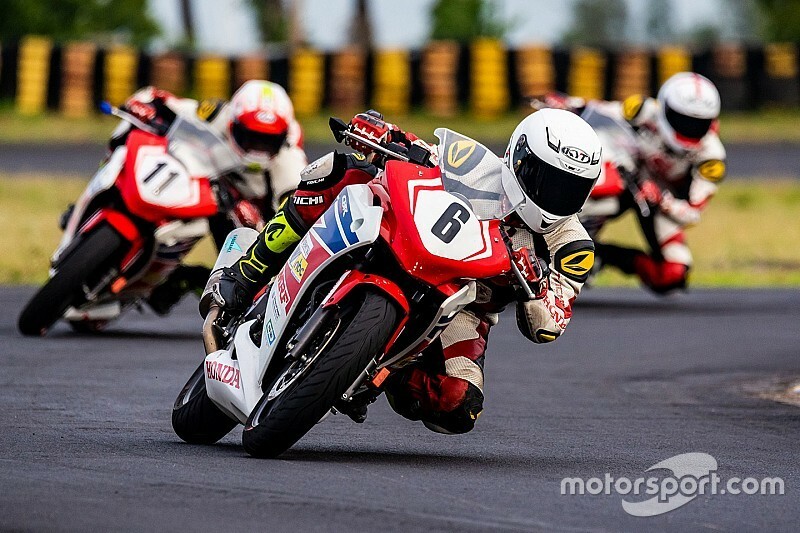 “So the India Talent Cup (the one-make series) we have two categories, the open category and the novice category, where will be picking up the riders from the Talent Hunt for the series. “With the Talent Hunt we are going to identify more and more riders and then the development path - some may go on the fast track and some other avenues we will have to develop. 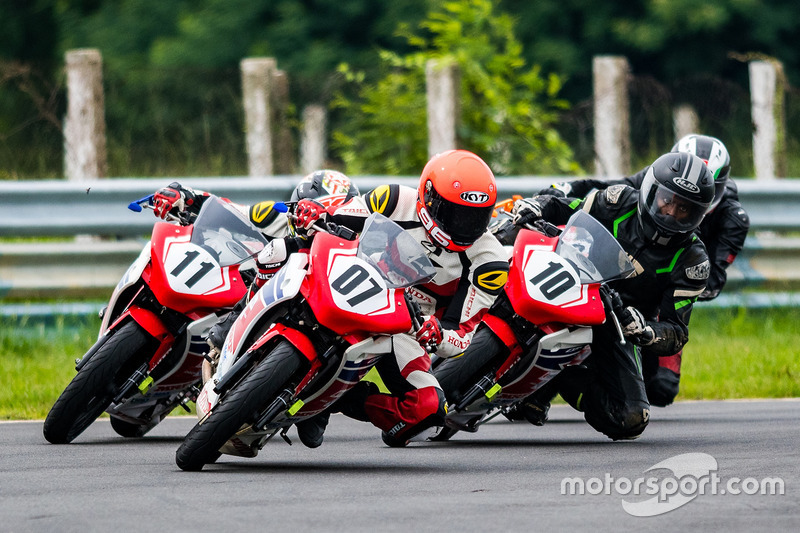 “Starting with one0make, national then maybe Thai Talent Cup or ARRC. And some can go to CEV or Moto3 in the long run. So the structure has changed and a development path is being made. While the infrastructure is in place in India for anyone as young as eight-year-old to compete in the National Karting Championship, the same isn’t true for two-wheel motorsport. One can’t possibly recall seeing someone in single digits - age wise - in any of the biking championships in India. 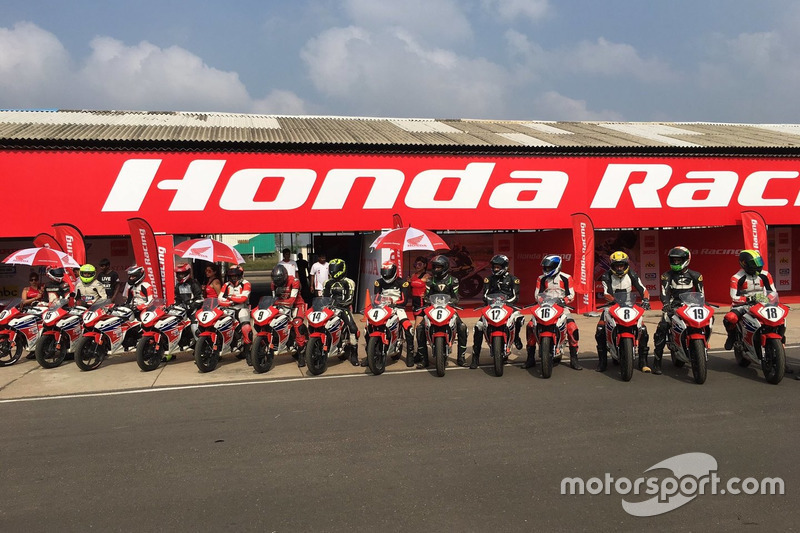 Honda’s Nagaraj doesn’t feel the need for having a category for smaller capacity bikes to entice young racers, but says he’s already using such vehicles to train riders who are new to racing. “When we say 8 or 10 year olds, the bike size itself doesn’t matter much,” he said. “Of course initially they need to be groomed on a smaller bike and they they can be shifted to 150 or 250. “I’ve seen people like a 13-year-old who’s running a 250cc bike. There are people who are running higher cc bikes. The cc itself doesn’t matter, but training is very, very important. How you skill up the talent and handle those bikes, it’s very important. “We do have CRR50 available, which we normally use for safety riding education. The initial level those could be used for training.